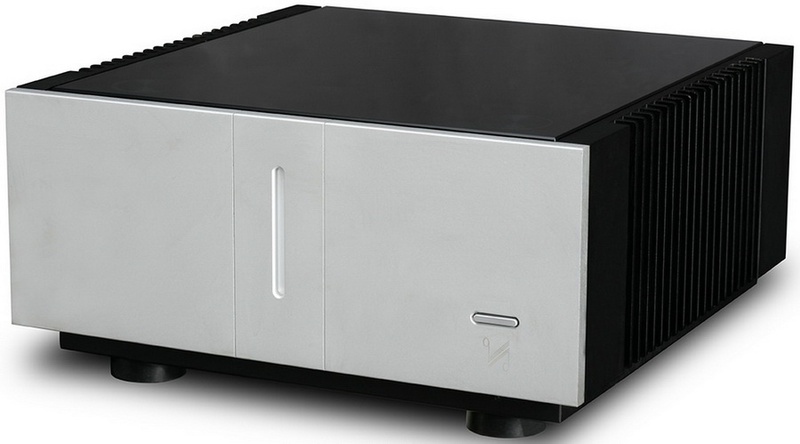 The Quad Artera Stereo power amplifier has been designed from the ground up to ensure musicality, power and stability. 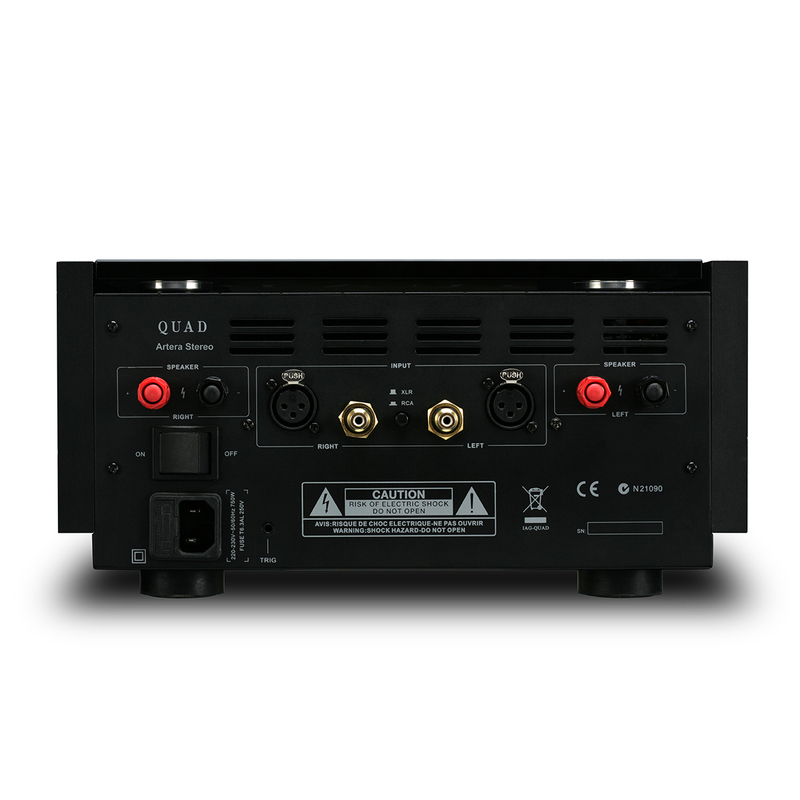 The Quad Artera Stereo produces 140 Watts RMS per channel, which is ample power for driving demanding loudspeakers. The Artera Stereo never falters, even under high dynamic and transient conditions thanks to the patented Current Dumping technology. Special attention has also been paid to the newly developed balanced XLR inputs. 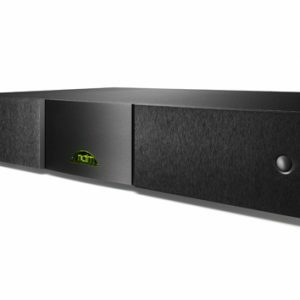 These robust connections are yet another string to the Quad Artera Stereo’s bow, with an incomparable signal to noise ratio. 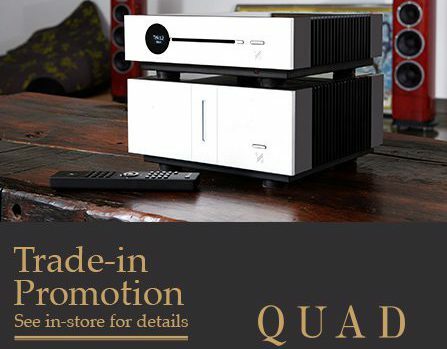 The Quad Artera Stereo’s power output is conservatively rated at 140W per channel into eight ohms and 250W into four ohms, ensuring any speakers – including Quad’s classic ESL electrostatic designs – can be driven with ease. Connectivity options comprise single-ended RCA and balanced XLR inputs, a 12V trigger input and high-quality speaker binding posts. 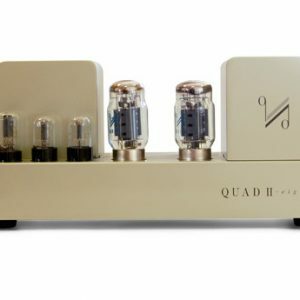 Simple, solid and classy on the outside and devilishly clever within, the Quad Artera Stereo maintains Quad’s traditional place at the forefront of modern amplifier design. 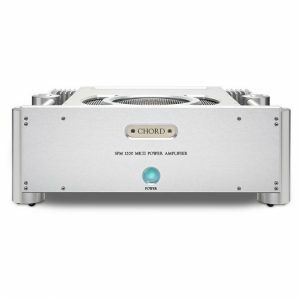 This compact yet potent power amp sports the latest iteration of Quad’s famous Current Dumping topology, first introduced in the legendary Quad 405 – one of the most lauded British audio components of all time and still the only amp design to have earned a Queen’s Award for Technological Achievement. Current Dumping technology is essentially a method of marrying the superior sonic purity of Class A amplification with the greater efficiency of Class AB. 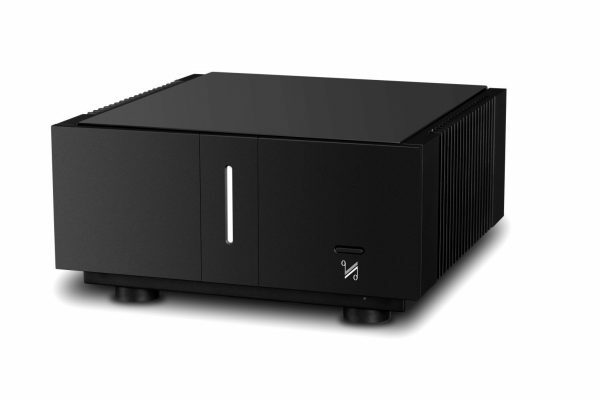 An extremely high-quality, low-power Class A amplifier provides the signal quality, while a highpower current dumping section delivers the muscle to keep the speakers under control. These two amp circuits are combined via a precision network to perfectly impose the finesse of the Class A output onto the power of the current dumper. 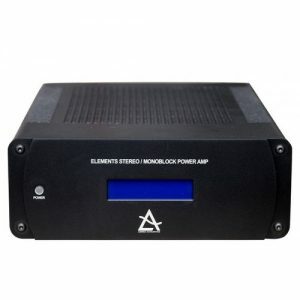 The result is a relatively compact and cool-running power amp capable of delivering a captivating combination of dynamic power, vice-like grip and sumptuous sonic detail.